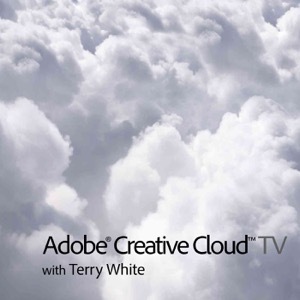 Welcome to the Adobe Creative Suite Podcast with tips and tutorials by Terry White. Learn how to unlock the power and potential of the Creative Suite with the visual examples here. I will try to cover all the products evenly, but I do have a passion for InDesign and Photoshop. Säkerhetspodcasten är Sveriges första podcast om IT-Säkerhet på iTunes. The weekly Photoshop TV show featuring "The Photoshop Guys" Scott Kelby, Corey Barker, Pete Collins, and RC Concepcion. Presented by KelbyOne. Denna poddradio är din guide till vardagstekniken och en del av Kjell & Companys ”Hur funkar det?-projekt”. Tillsammans med månadens gäst lyfter Karl Emil Nikka och Emma Svensson på locket till den moderna vardagstekniken och berättar vad de hittar där. Get your weekly dose of the coolest Adobe® Lightroom tutorials, tips, time-saving shortcuts, photographic inspiration, and undocumented tricks. New videos posted each Monday and other news over the week.